I love these thank you cards for teachers! If you want to learn more about Silhouette Print and Cut, check out this informative tutorial. 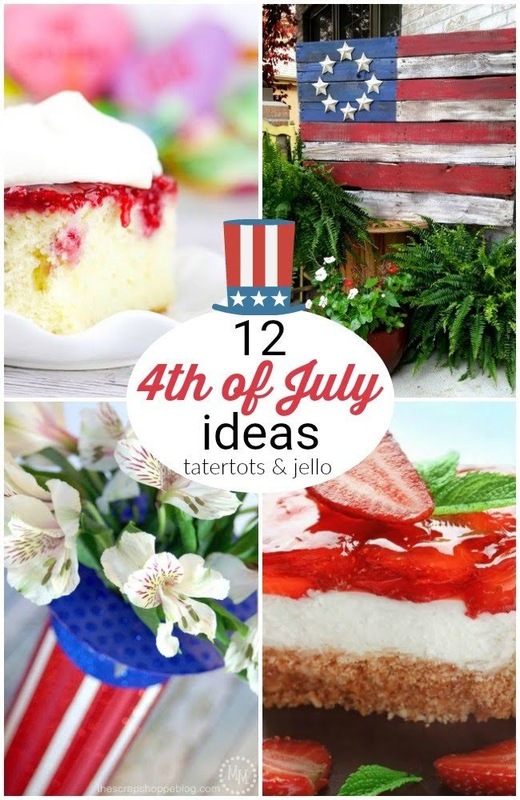 Fourth of July is less than a month away! 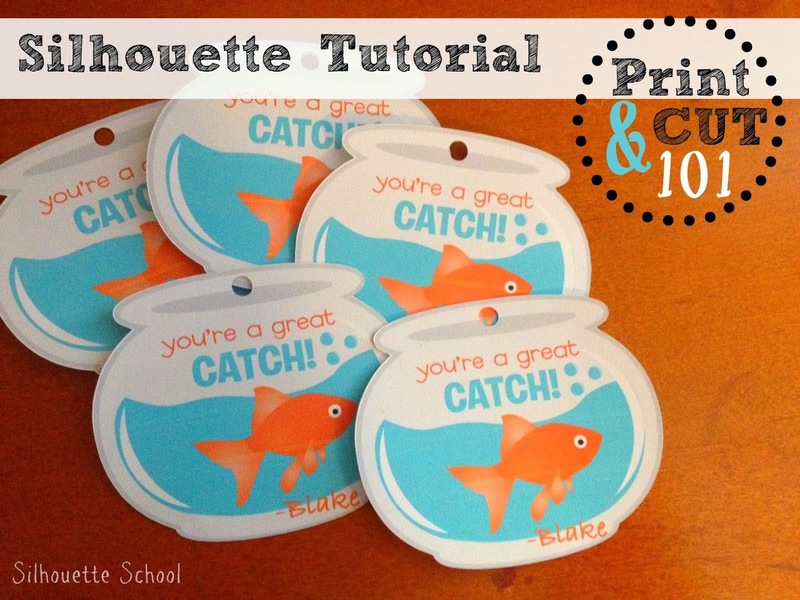 I can’t wait to try some of these projects! 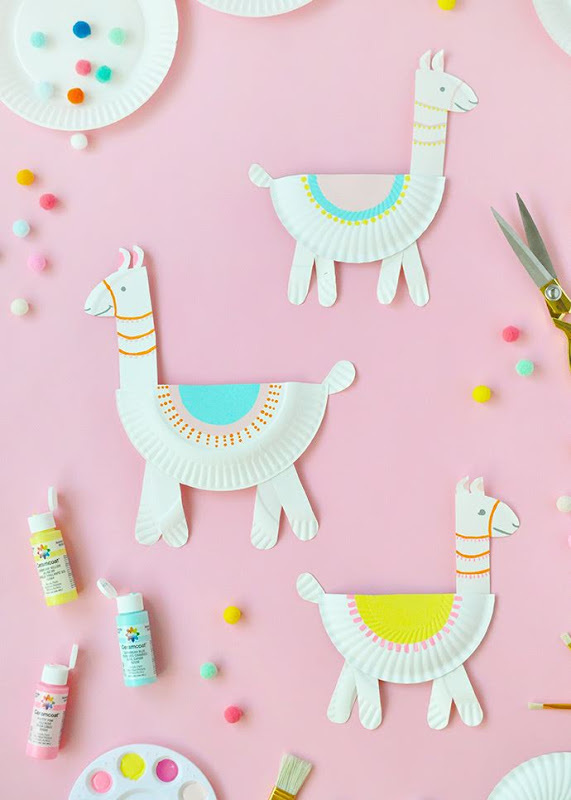 Llamas are so trendy and I love the idea of making them using paper plates. For more details, check out Handmade Charlotte. I love overnight oats and can’t wait to try these. 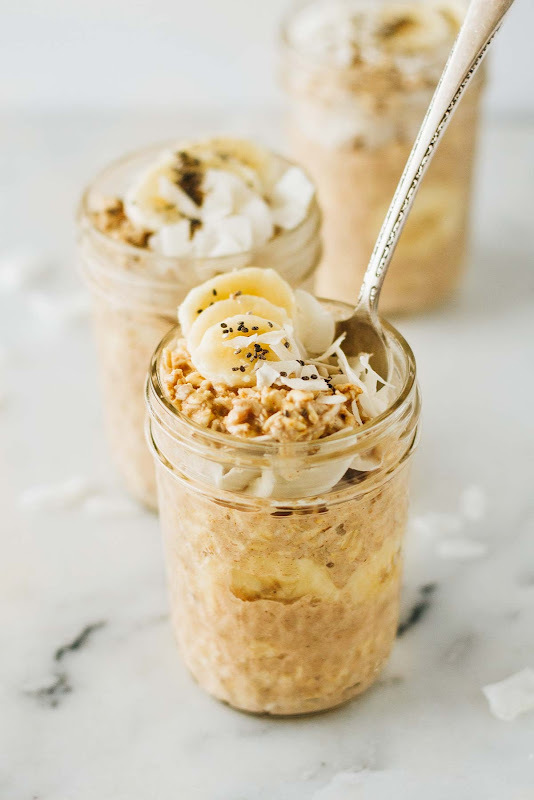 Be sure to visit Jar of Lemons for the recipe for Banana Coconut Cream Pie overnight oats. Yum! !